Siskel and Ebert caught my show. They gave me one finger up. The American television landscape in the ’90s was bold, brash, and poorly lit. 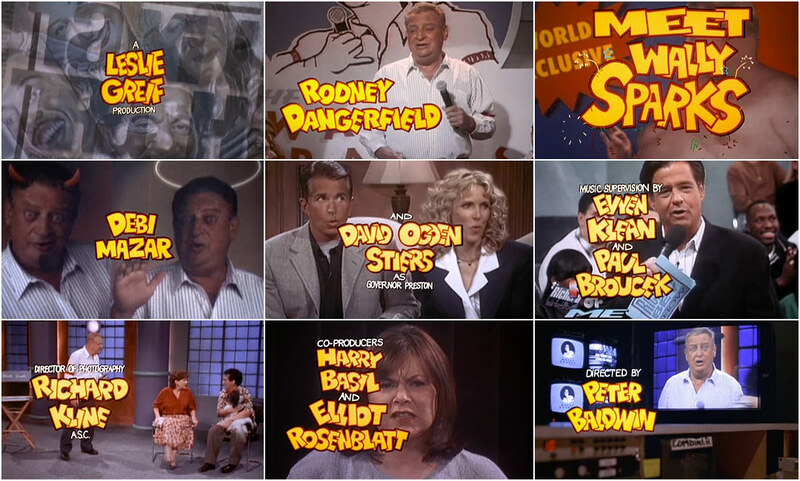 And Meet Wally Sparks revels in it, focusing on the trash talk show trend which began with Morton Downey, Jr. and produced the likes of Jerry Springer, Sally Jessy Raphael, Geraldo Rivera, and others, each taking their turn on screen to shout above a rambunctious studio audience. 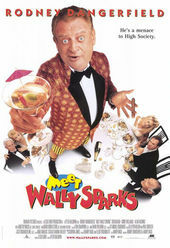 With its barrage of outrageous physical gags, obnoxious one-liners, and celebrity cameos, Meet Wally Sparks makes you wish you didn't. The upside, happily, is the opening sequence which adds a generous splash of peppy hand lettering by none other than legendary title designer Pablo Ferro.